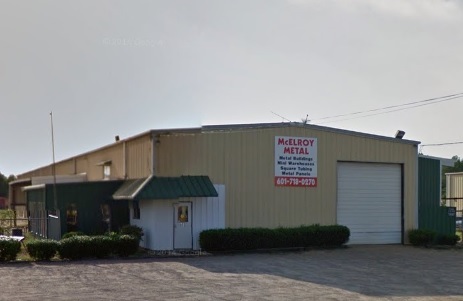 Ever since we first opened for business back in 1963, McElroy Metal has never strayed from our core business philosophy of quality, service and performance. While this may make us seem old-fashioned, we believe that this philosophy has fueled our extensive growth over the past 50 years. By operating a network of Service Centers across the U.S., we can ensure our distributors and contractors always have the products they need, when they need them. Our Pearl, MS Service Center proudly serves central Mississippi and the surrounding areas. If you’re a construction industry professional in Mississippi looking for reliable metal roofing products, give McElroy Metal a call today.